Boston is known as “Beantown”, thanks to the popularity of it’s “Boston” baked beans. New York’s “Big Apple” started as a obscure reference back in 1909, became a sports term in reference to NY racetracks in the 1920s and eventually promoted in a PR campaign by the New York City Tourist Bureau in the 1970s. Chicago has two popular nicknames. The most popular one is “Windy City“. I had always thought it was based on politics/politicians but Wikipedia lists three other possibilities: 1. The weather, as Chicago is near Lake Michigan (it’s actually less windy than a lot of cities like Boston); 2. The Worlds Fair (they stole it from NY); 3. The rivalry with Cincinnati (“Porkopolis”). More than likely a combination of all four. But while being bused around the city on a pizza tour, we were told that it is also known as “The Second City” due to 75% of the city burning to the ground after the clumsiness of Mrs. O’Leary’s cow (ironically who lived about 3 blocks from the start of the Chicago Marathon) back in the late 1800s. Eventually the city was completely rebuilt and given a second chance. In doing research, it is also called “The Second City” because, up until LA passed it, it used to be the second largest city in the USA. I’m going with the first one (a rebuild/redo of the city) because it fits my story much more bettererer. 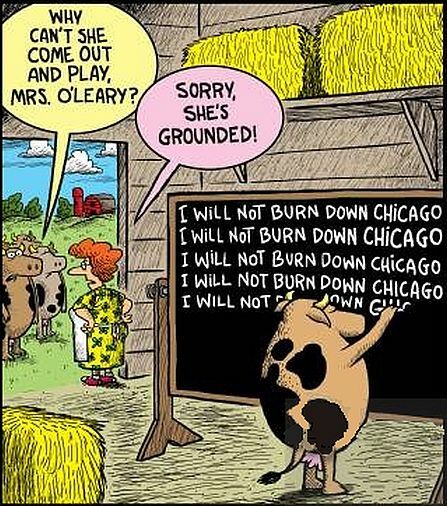 Plus I can post a funny cartoon. 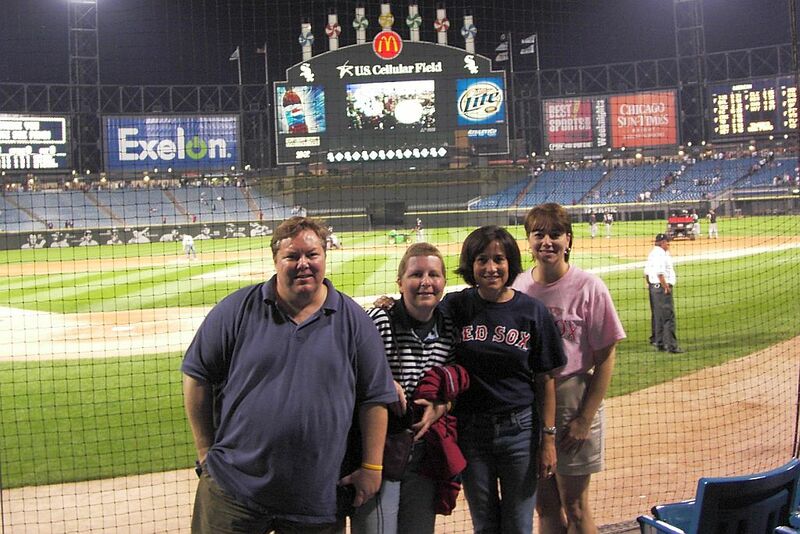 2004: I loathed these pictures. 2015: I LOVE these picture! Fast forward. 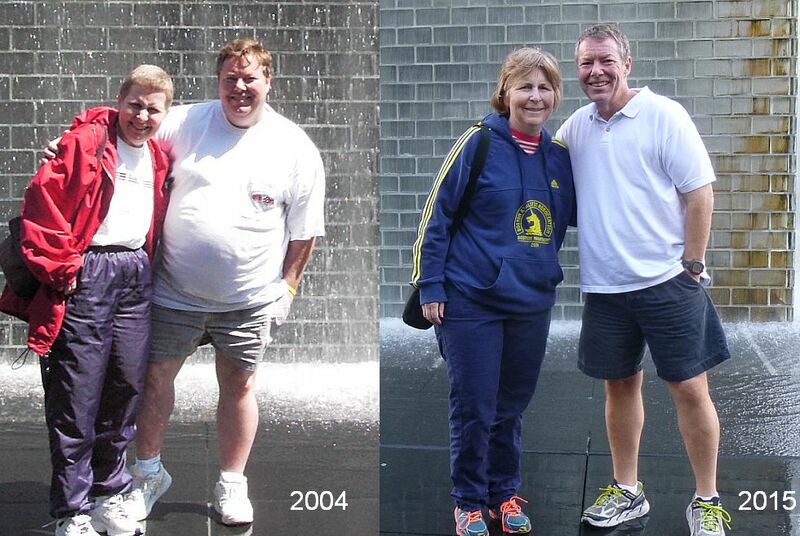 Starting in 2015 I decided to start running marathons in cities that I had a “great ” pre-2009 picture of me taken. I call them “redos” and try to recreate a picture. Did it in LA, then Buffalo and now Chicago. Unfortunately I forgot to bring a copy of the original 2004 Urghh, I HATE that picture picture that was taken of Mary and me in Grant/Millennium Park. Ironically Mary was wearing a red coat but in my infinite wisdom, seemed to recall that she was wearing a blue top so I made her take her red coat off and put my blue top on. #D’oh! Mission accomplished, sort of, but I still had to run a marathon. And that was going to be a slight problem. 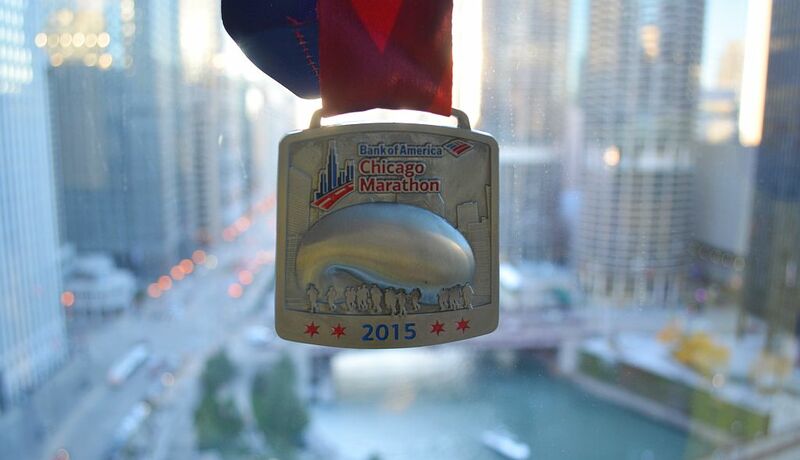 The 2015 Chicago Marathon – My second chance. Five years ago on 10.10.10 (yes that date was a big part of my reasoning for registering for it) I ran the Chicago Marathon. It was extremely hot (high 80s, a cloudless sky and a bright hot sun), so much so that they issued a “Red Flag” warning during the race. The next flag, a “Black Flag” (no doubt named after Greg Ginn and Henry Rollin’s band), cancels the race. So around mile 16 they started warning the runners to walk instead of run, which most of us took as a suggestion rather than an order. But by the end, most of us had no choice and I was forced to comply: the sun and heat won and I finished in a disappointing 4:28. I look happy in the picture below but that’s probably because of the free beer and the fact that my brain had melted a little. I had finished but I wanted redemption. Opportunity eventually came knocking and four and a half years later I was picked in the lottery for the 2015 Chicago Marathon. Me after running a half marathon: Hmmm, I really can’t breath that well. Probably just the heat. Me laying on the couch: Cough cough, I REALLY don’t feel well. I better cut out spin class. Cough, cough. Emergency Room doctor after 5 hours: You have pneumonia. Here’s some antibiotics. Have a nice day. Me: I feel pretty good. I think I’ll go do a spin class. My doctor: Why are you so sweaty? Me: I just came from Spin class. My Doctor: You need to stop going to spin class and rest! Before antibiotics, more people died from pneumonia then any other disease. Me (thinking to myself): Probably shouldn’t mention the Chicago Marathon in 6 days. 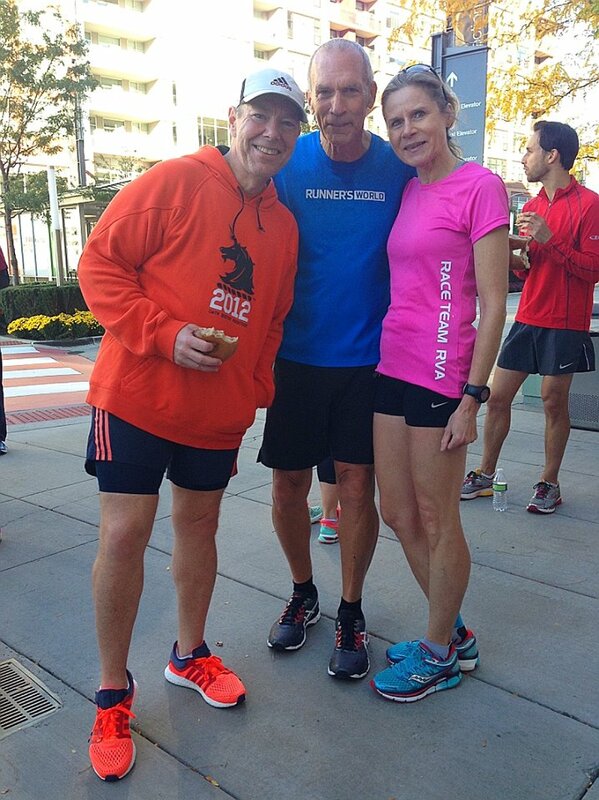 Me right before running a 3 mile test run with my cousin Marion and Bart Yasso: I actually feel pretty good. Maybe the 3 week break from running was good for me! Me after running a 3 mile test run with my cousin Marion and Bart Yasso: Seriously?Why are both my calves cramping so bad??? Must be something about not running a mile in the last 3 weeks. Me to my cousin Marion as we are about to cross the starting line: This is going to be pretty ugly. I’ll see you at the finish. Me to myself: I must run and finish. And with that I was off and running the 2015 Chicago Marathon. The day before I had gone to the expo and had calves taped up with KT Tape. I also added some more tape in the morning just to keep the KT Tape in place. Worked ok for a few miles but somewhere around mile 3 my calves started complaining. By mile 4 they were screaming and the tape was unraveling. And by mile 5 I had to stop at the first aid station and ask for relief in the form of a calf massage. 15 minutes later I was back out on the course with high hopes. I don’t remember if it was mile 6 or 7 but I decided I would run to the next mile marker, take a one minute walk break and then start running toward the next mile marker. That worked for a while….like 30 seconds, and then the calves cramped. Kept it up for the next ~13 miles. Me to myself: I must finish. Mary was tracking me so I did everything I could to cross the timing mats as quick as possible. Unfortunately as much as my calves hurt, I was also having problems breathing and can only describe it like a fish out of water, drowning and gulping for air. Thanks Pneumonia! Me to myself: I can finish. I crossed the 13.1 mile mat around 2:36 and immediately headed for the closest first aid tent for another massage and to catch my breath. Much to my delight, the temperature was also rising and fortunately there weren’t any clouds to block the sun as well. Oh good, 2010 again! Yay for me. Me to myself: I will finish. To make a long story short (obviously too late), after two more first aid station breaks and 6 long hot painful frustrating hours, I eventually passed the 26 mile mark, up the “hill” and the made the left toward the finish line. I saw Mary just before the finish line: The greatest sight I had seen all day. All week. All month. And then mercifully, it was over. 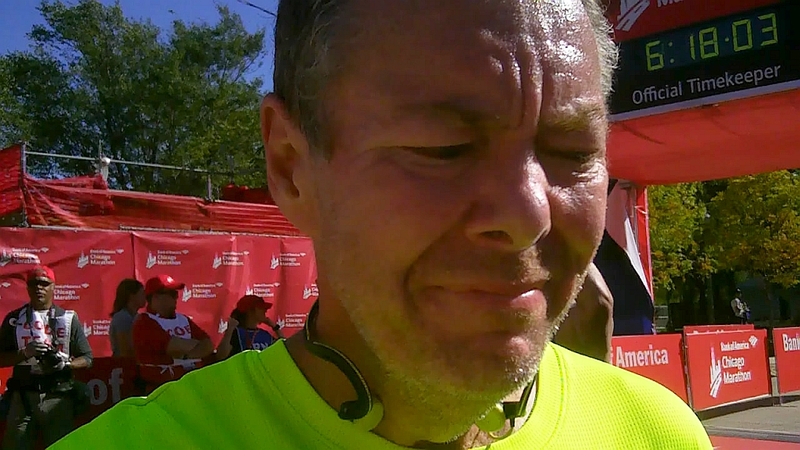 I had mixed emotions as I passed over the finish line. First, I remember being disappointed in myself for such a poor performance and taking such a long time to finish the race. This was my 44th marathon and it was by far the slowest time I had ever run a marathon, coming in officially at 6:05:30. And with the exception of the 5th day of running 5 consecutive marathons, the worst time in any regular (26.2 mile) marathon by over an hour. So, as I had done as a 5 year old, I closed my eyes so no one else could see me. 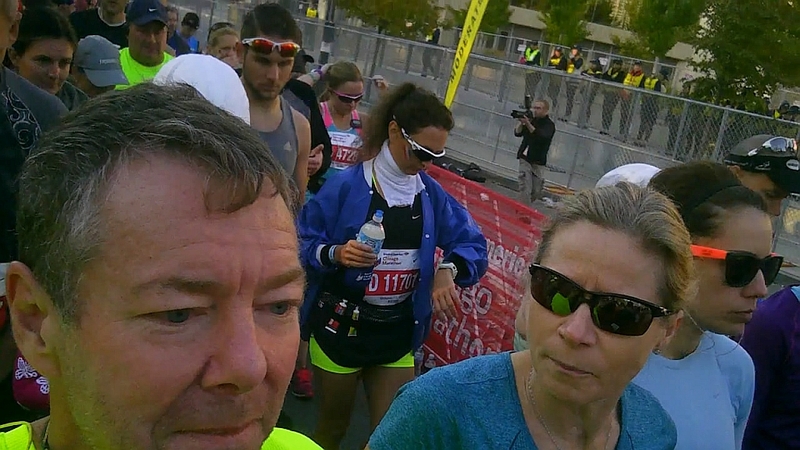 While I was feeling sorry for myself and finally shuffling off to grab my medal, I heard Mary’s voice from the other side of the chain link fence that separated the runners from the rest of the world saying “Of all the marathons that you have run I have never been so happy to see you. I am so proud of you for finishing!”. And with that I snapped out of my self pity. I accepted the fact that I had no right being there and that finishing WAS an accomplishment. Back in 2004, I came up with every excuse I could not to work out, but on this day I had a plethora of excuses to choose from but chose to ignore all of them so that I could run. Some will call it stupid, but I deemed it necessary for my own self preservation. In the end I still beat 11,000 other runners so I had that going for me. And regardless of when I finished, I took comfort in knowing that Mary would be there at the finishline waiting for me. Proud of me. I grabbed my medal, slipped through the fence and we walked back to the hotel to recover. After recovering for a few hours, we met up with Marion, my friend Christine and her sister Stephanie for dinner at Pizanos Pizza. 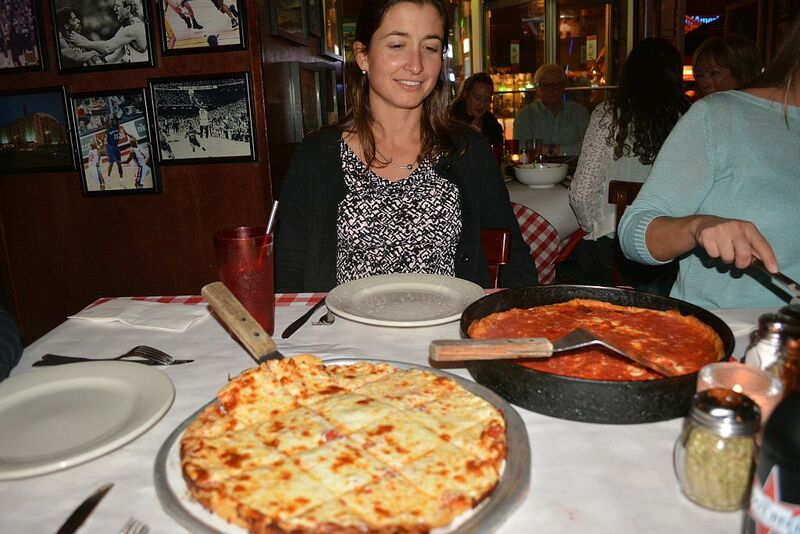 Pizanos is one of the most famous pizza restaurants in Chicago for a number of reasons including being Oprah’s favorite pizza. It serves both “Bar” style as well as “Deep Dish” pizza. 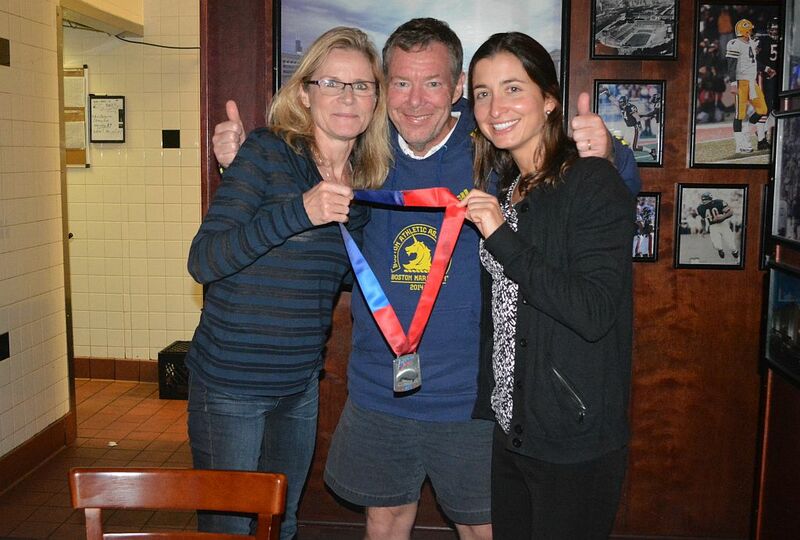 Christine ran the marathon over 2.5 hours faster than me, Marion ran it over 1.5 hours faster than me, but that did not matter to them. What mattered is that we started and finished running 26.2 miles through Chicago, each of us digging deep and giving the best we could find inside ourselves on that day. We shared the anxiety, pain, excitement, fan support and every other emotion that you experience when you run a marathon. In the end, it all comes down to this: We are marathoners and there is an undying bond that exists that others might not understand. It has now been 9 days since I ran the race. Unfortunately my doctor was right and I was wrong: running a marathon did not cure my pneumonia and I still feel the heaviness in my lungs. My calves still hurt and I have only managed to run 1 mile since the race. In addition, my foot was also a victim of my calf cramps and because my gait was screwed up, they also fell victim to the abuse I put my body through. This was taken 9 days after the race. After I ran my first marathon, 2009 Boston, I admitted to myself that I never wanted to run another marathon. 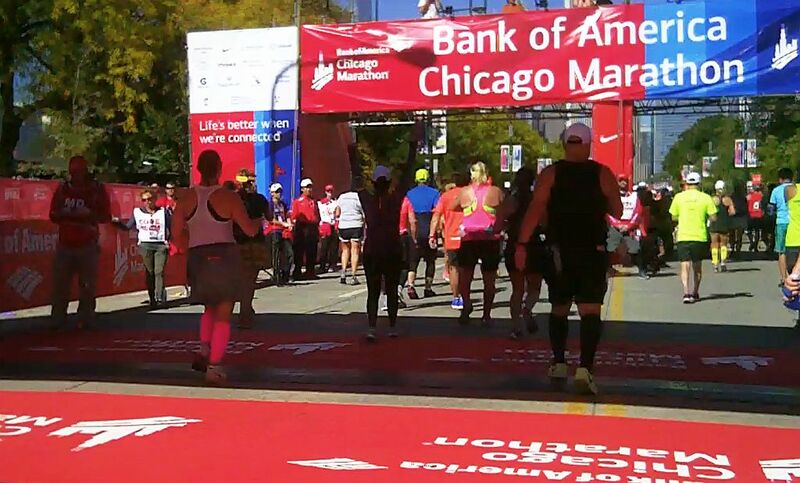 Within the first minute of finishing the 2015 Chicago Marathon, I immediately thought to myself that I cannot wait to run my next marathon. 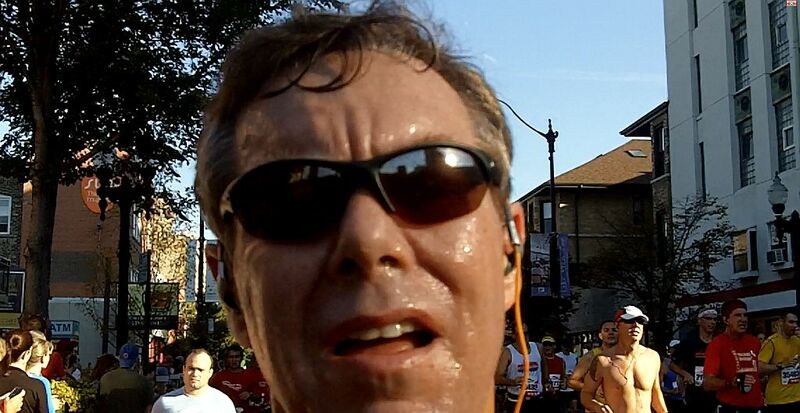 Yes, it was my second attempt at running the Chicago Marathon, but every marathon I run is a second attempt at improving over my previous marathon. If I pushed myself as hard as I could, then I did not fail. 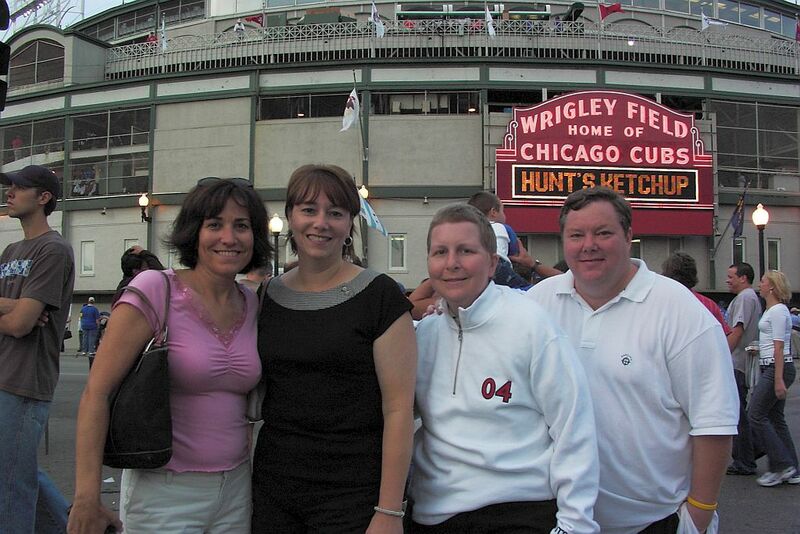 And more importantly, in the grand scheme of things, my life now is a second attempt at improving my life from where it was back in 2004 when I first visited “The Second City”.